Adults : Remac® 250 - 500 mg for 7-14 days. Children: 7.5 mg/kg twice daily. 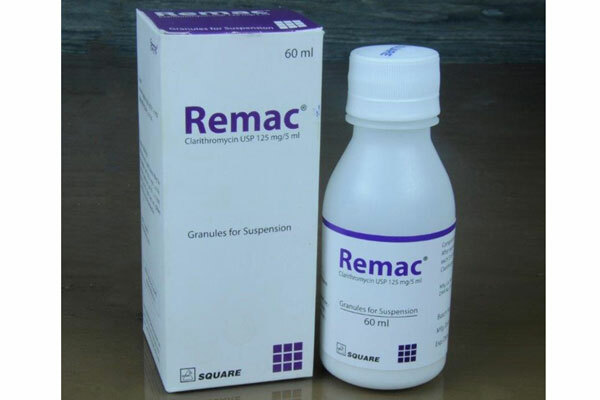 Remac® GFS :Each bottle containing granules to make 60 ml suspension. 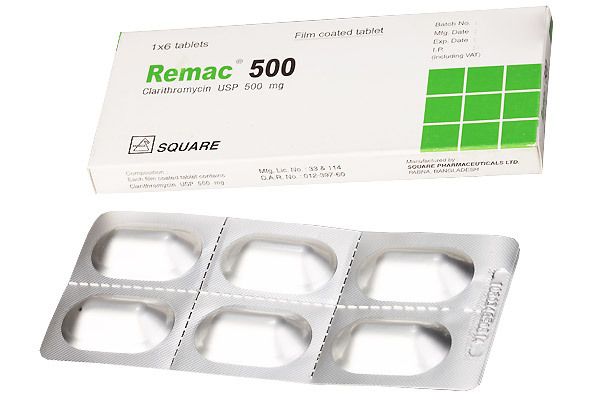 Remac® 500 tablet : Box containing 1 x 6 film coated tablets in Alu-Alu blister pack.